Native Hawaiian sugarcane thrived 800 years before the plantations ever existed. Experience heirloom varieties again. hand harvested and pressed to juice, these heirloom canes are distilled to perfection. The result is one of the world's finest pure cane rums. Farm to bottle. Small batch. Single variety. Hand crafted. Hawaiian Agricole Rum. Farm Tours. Tastings. Local Foods. 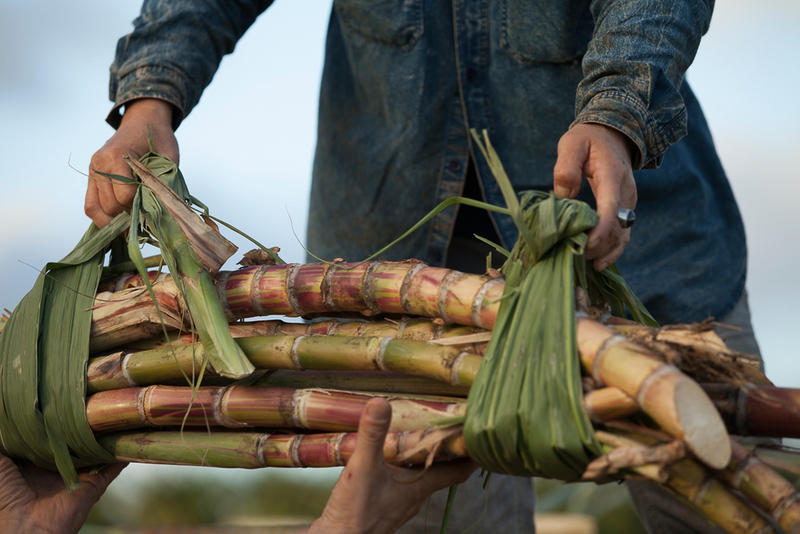 Begin your tour with a glass of fresh pressed cane juice, made from the native varieties of sugar cane brought to Hawaii by the early Polynesians. Proceed to our observation deck with views of Diamond Head, Pearl Harbor, the Waianae Mountains, and one of the island's largest aquaponic farms. Stand in front of our custom rum still to learn how native Hawaiian sugar cane is distilled into one of the finest agricole rums in the world. Wander through our garden of native Hawaiian sugar canes to learn their history. Finish at the tasting bar, comparing our white and aged rums side by side. This tour includes a souvenir tasting glass. Distillery tours are available everyday between 10am and 430pm. Tastings are available until 6pm each day. Come and see how a true farm to bottle operation works. Sample fresh cane juice and Hawaiian Agricole Rum. Kama'aina call to book at at discounted rate. ID required at check-in. 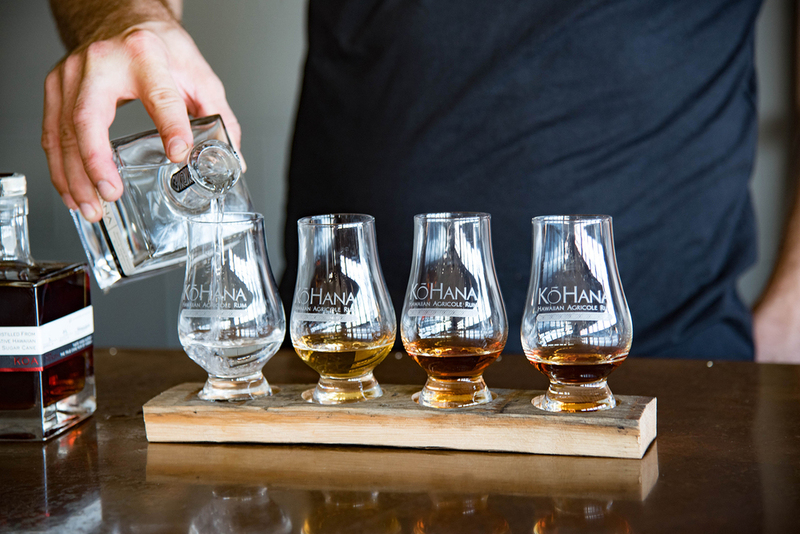 To book a private tour or an event at the distillery, please call 808-649-0830 or email info@kohanarum.com.